He is the 33rd Menri Trizin, he is the worldwide spiritual leader of the Bon tradition and abbot of Menri Monastery in India. Born in 1927 in Amdo, Tibet. At age 8 his father took him to the Phuntsog Dargye Ling monastery. 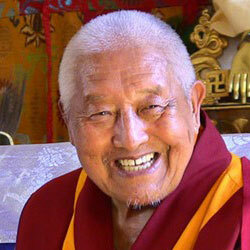 He received his geshe degree when he was 25. During a critical time for Bon, H.H. was able to develop Menri Monastery and a Bon dialectic school, which awards geshe degrees recognized and certified by H.H. Tenzin Gyatso the 14th Dalai Lama. Founder of modern Menri Monastery in India and Triten Monastery in Nepal. He also founded Shenten Dargye Ling in France. Born in 1926 in Kham, Tibet. 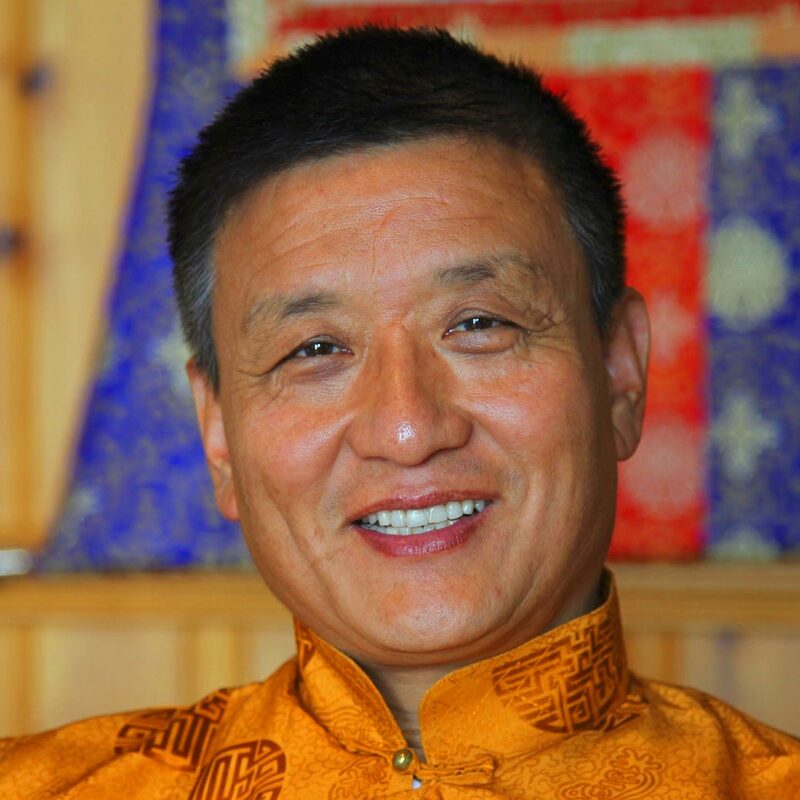 He entered Tengchen Monastery at age 7, and became a monk aged 14. At age 27 he was awarded his degree, and was elected to succeed his master as lopon (principal teacher) in Menri Monastery. He is the most senior teacher of the Bon tradition and is considered the world's foremost expert on Bon. 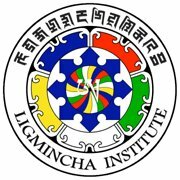 Founder of Ligmincha International and Lishu Institute. Born in Amritsar, India, not long after his parents escaped their Tibetan homeland in 1959. Ordained at age 10 as a monk at Menri Monastery. He was recognized as a reincarnation of the famous master Khyung Tul Rinpoche, a renowned meditation master, teacher, scholar and healer. He lived and practiced many years with his root teacher H.E. 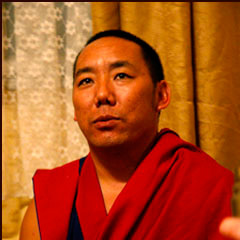 Yongdzin Tenzin Namdak Rinpoche. He was born in 1970 in the village of Tad, Dolpo, western Nepal. 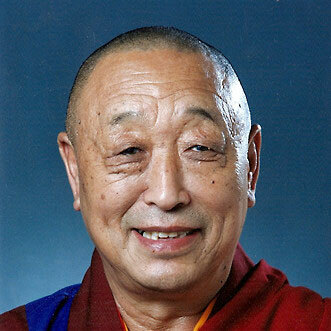 His family includes many great practitioners, among them his grandfather Lama Lhagyep Rinpoche. At age 9 Lama Kalsang became a monk at Samling Monastery and trained there intensively for 12 years. At 21 he traveled to Kathmandu to begin four years of studies at Triten Norbutse Monastery under the close guidance of Yongdzin Tenzin Namdak Rinpoche. He is now the resident teacher for Ligmincha Mexico.